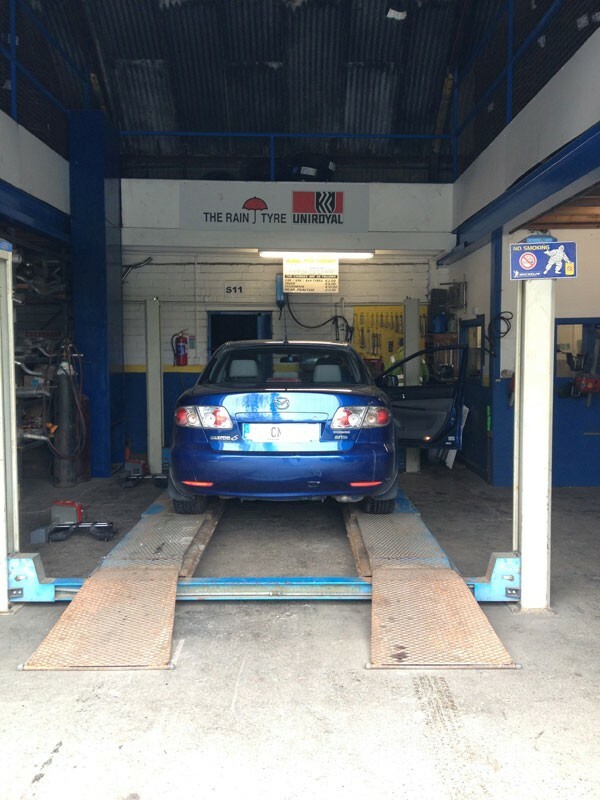 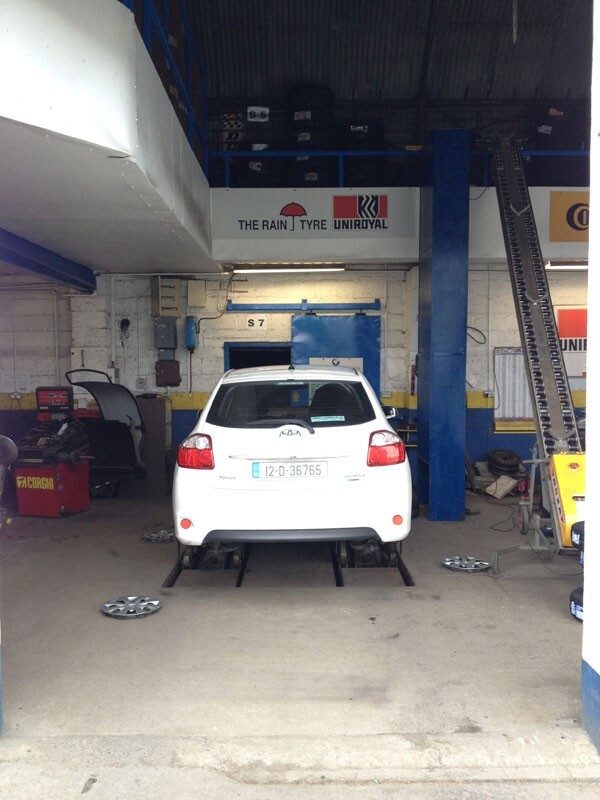 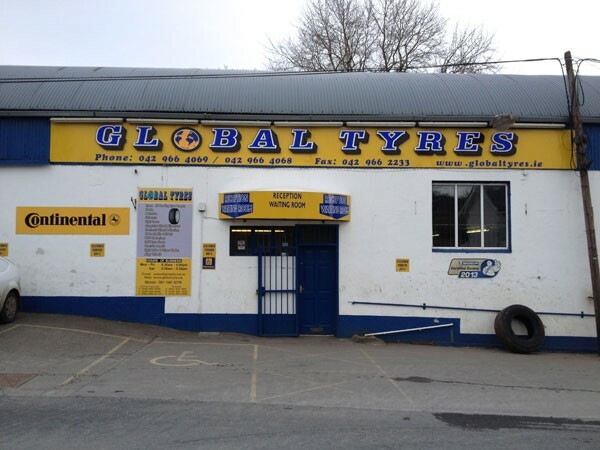 Global Tyres, Carrickmacross have been in business for almost 20 years, serving the people of Carrick and surrounding areas. 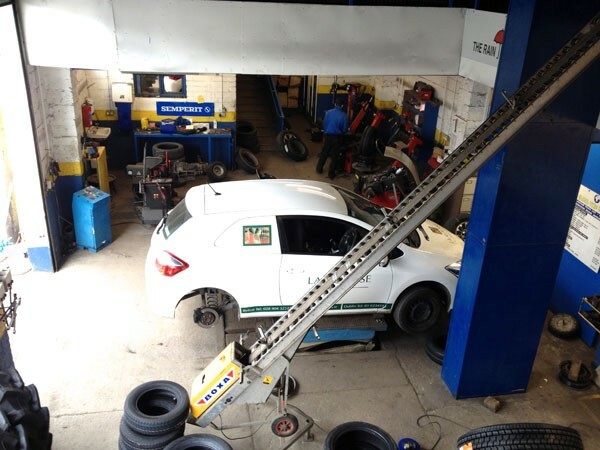 We stock all leading brands of tyres, along with some budget brands so we can ensure we have tyres for all budgets. 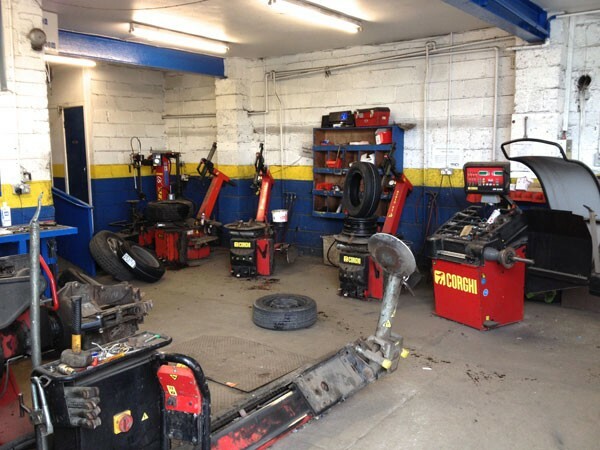 If you live or work in the area we can provide you with a collection and delivery service. 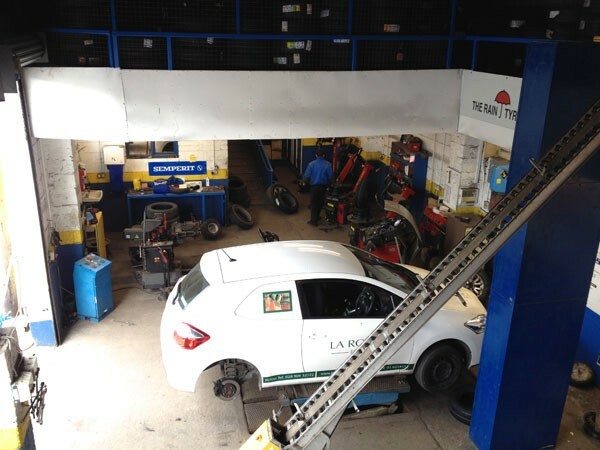 We can pick your vehicle up at your home or workplace, carry out necessary repairs etc. 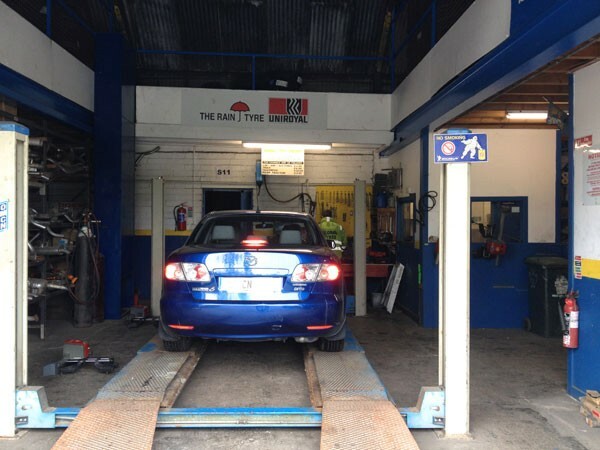 and drop it back to you – saving you time and hassle. 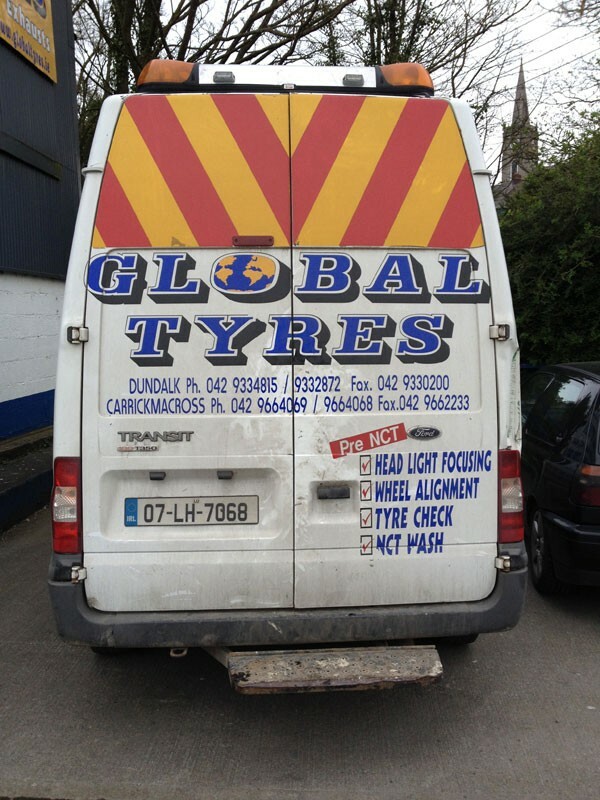 We have a 24 hour breakdown service operating in counties Louth, Meath, Cavan and Monaghan so you’ll never be stuck with Global Tyres around. 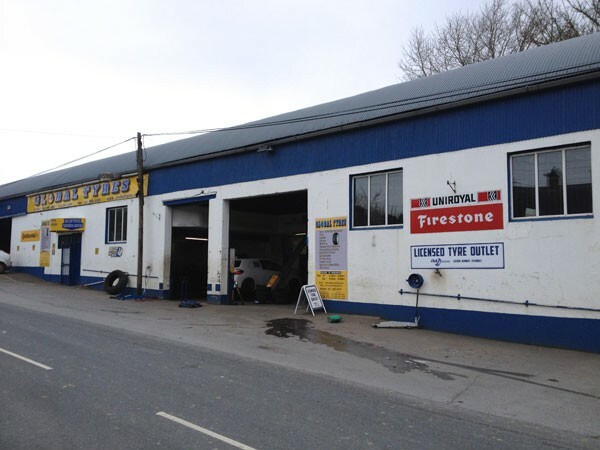 In our tyre centre waiting area we have tea/coffee facilities for our customers, along with TV and FREE wi-fi for you to relax and enjoy. 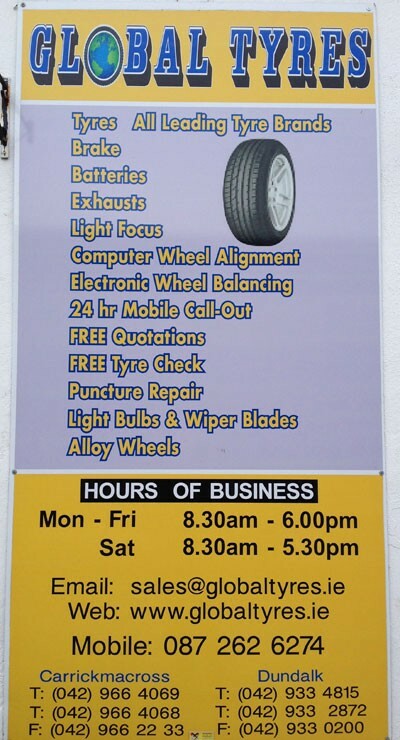 We have ample on-street parking also. 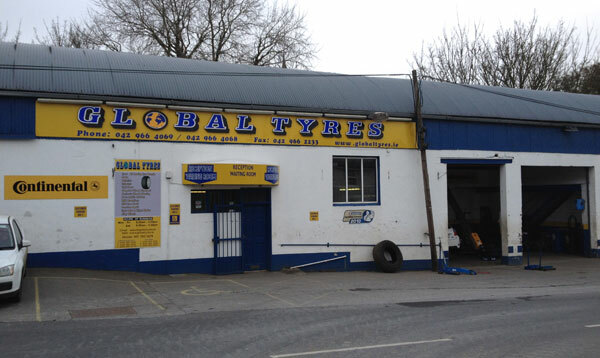 GLOBAL TYRES ARE NOW AN OFFICIAL LICENSED TYRE OUTLET ENSURING WE SUPPLY ONLY QUALITY NEW TYRES TO OUR CUSTOMERS.